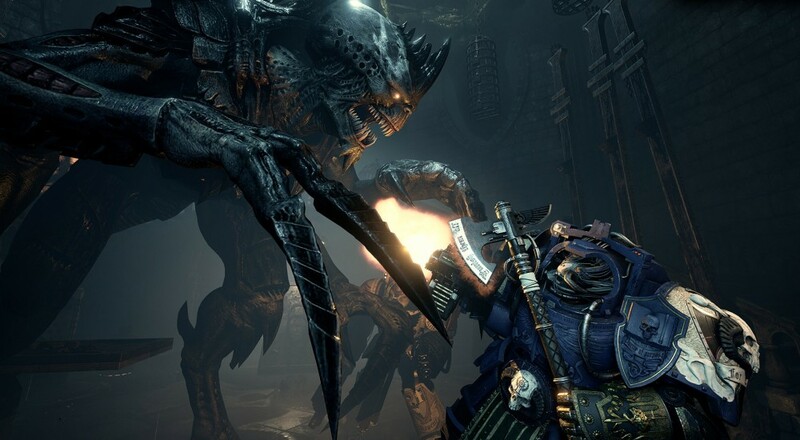 After the closed beta wrapped up last week, Space Hulk: Deathwing developer Streum On got some significant feedback from all those players about the state of the game. In order to address some of the bigger concerns, like slow loading times, better interfaces/menus, and various other bug fixes, they need a little more time. Specifically, one week. The team is currently working relentlessly to address the technical points raised. Most issues have already been addressed, including drastic improvement in loading times, optimisation of general performance, improvement of interface and menu elements, sound-design changes including character voices, and fix of numerous bugs and nearly all occurrences of crashes. Work is of course ongoing to fix the remainder of these issues. While you wait, if you're eager for some more footage of the game, then please enjoy the video below that shows off the solo campaign mode. The console version of the game still has no firm release date, just the promise that it will be available in 2017.